. يعمل Cannes Court Apartments على ضمان إقامة مريحة لضيوفه من خلال خدماته الممتازة وحسن ضيافته. يمكن للنزلاء الاستمتاع بالميزات التالية: واي فاي في المناطق العامة, صف السيارات, التوصيل من وإلى المطار, رعاية أطفال, غرفة عائلية أثناء إقامتهم في هذا المكان الرائع. بالإضافة لهذا,تتضمن كل غرف الضيوف مجموعة واسعة من وسائل الراحة . بعض الغرف توفر حتى غرف لغير المدخنين, شرفة/ تراس, تليفون, مروحة, اتصال لاسلكي بشبكة الإنترنت (تطبق الرسوم) لإرضاء أكثر الضيوف تطلباً. سواء كنت من محبي الرياضة أو كنت تتطلع لتفريغ عناء نهار صعب، ستجد خدمات ذات مستوى عالي بانتظارك كمثل حوض استحمام ساخن, حمام سباحة خارجي, سبا, حديقة. إن Cannes Court Apartments هو خيارك لخدمة الفنادق الراقية في جولد كوست. تسجيل الدخول بين 02.00 PM و 06.00 PM. الضيوف الذين سيصلون خارج هذا التوقيت يطلب منهم التواصل مع العقار مباشرة قبل الوصول لترتيب هذا الأمر. يُرجى ملاحظة أنه يمكن لطفل واحد بحد أقصى عمره أقل من عام استخدام السرير الموجود بالغرفة. وفي حالة الرغبة في الحصول على مهد للطفل، فسيُفرض رسمًا إضافيًا يُدفع في الفندق مباشرة. Couldn't find it -street sign gone. 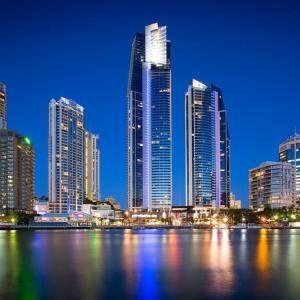 It's it in surfers paradise - it is in Broadbeach. The location feels unsafe. Lots of people living in the apartment block. Couldn't get into our car spot as it was filled with other people bikes and crap. Hi Sorry you didn't have a goodtime we are so close to everything light rail at the corner. We have no problems with security. There are only 6 holiday units in the complex at the present and most of the residence are older people. 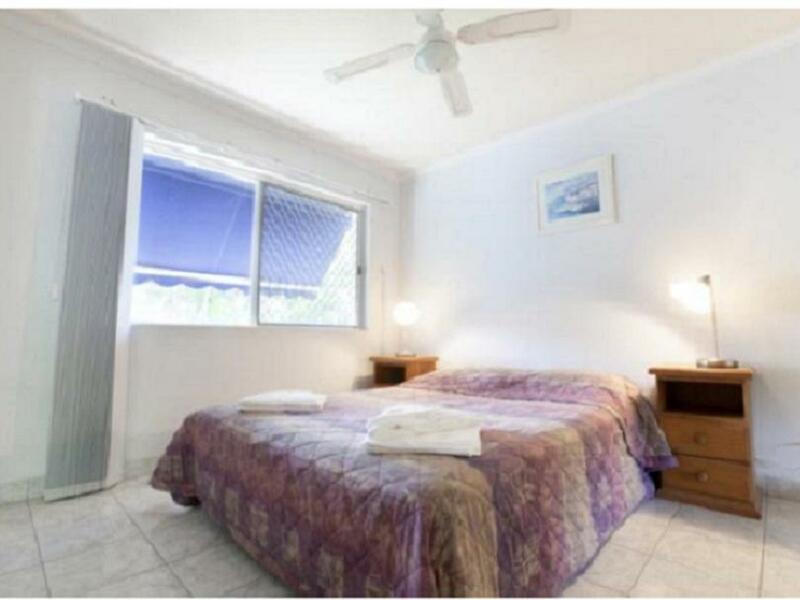 It locates in the middle of surfers paradise and broadbeach so it's convenient that to take tram to both sides. Which means you have to take tram every time when you go out. But there's bus stop nearby to movie world and wet n wild. As the apartment is furnished by individual owner. That means you can expect much. 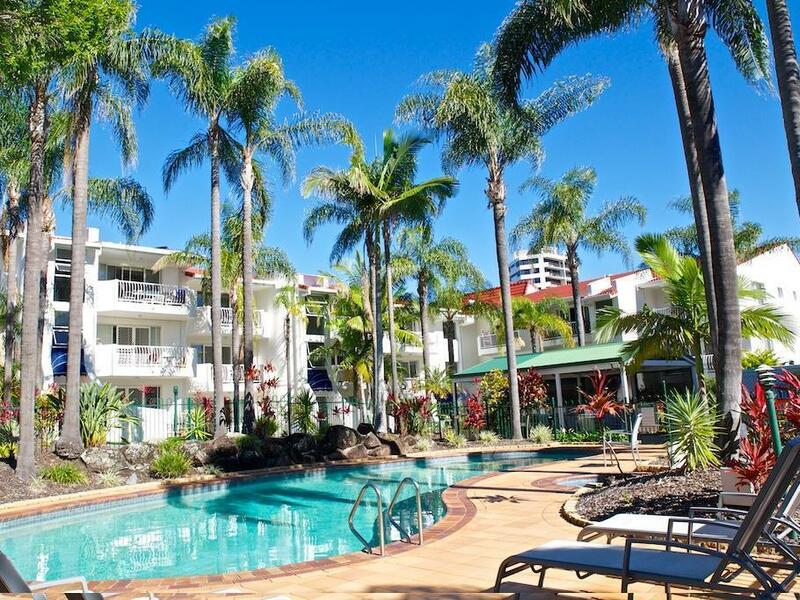 Cannes Court was great value for our family holiday in the Gold Coast. It is in a great location and the manager was very friendly. The unit itself was everything we needed with full kitchen and laundry. We will be very happy to recommend staying at Cannes Court to anyone travelling to the Gold Coast. Very good and great! Im so satify their service! Thumb ups! Unfortunately,we would not go back there,the apartment above us had no consideration for anyone else, at 1.30am Sunday they were still making a lot of noise and shifting furniture etc around, we could not sleep, they were also up early Monday morning making a lot of noise about 5am. Close to public transport. Old room, but tidy and spacious. free parking, big rooms for the price. good experience. though you need to read the manual properly before you do anything else. the manual has many info that needs to be digested before checking out. other than that, a pleasant stay. Lovely hotel and close to everything. Good value. Great for families. For a short break, off peak season, the location is good. Beaches, shops, clubs all near by. Would book to stay again.